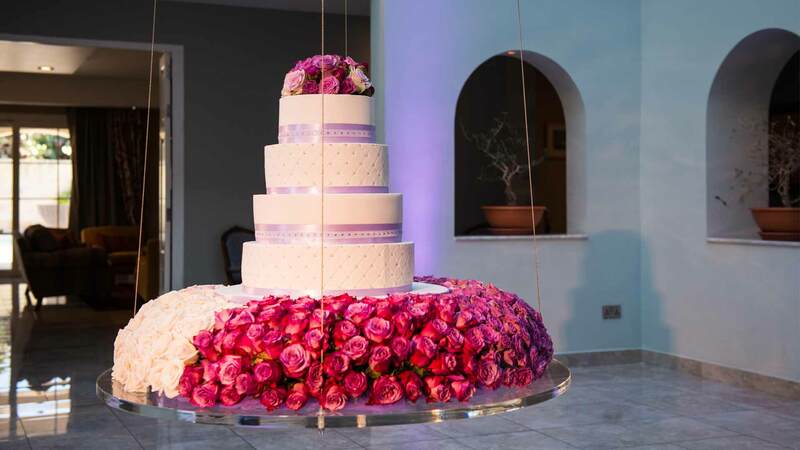 OVER 800 WEDDINGS PLANNED IN MALTA. NO COMPLAINTS. 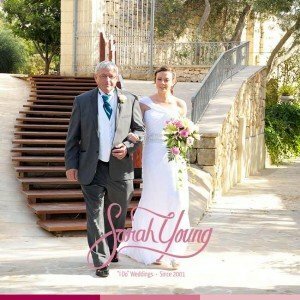 OVER 800 WEDDINGS PLANNED IN MALTA. 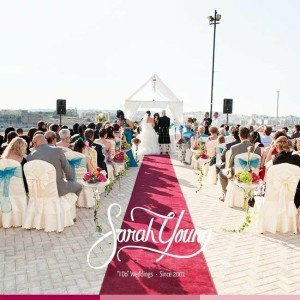 With an eye for beauty and a commitment to perfection, Sarah Young has proven to be one of the most reliable wedding planners in Malta. With zest and joy, she attends to every detail. 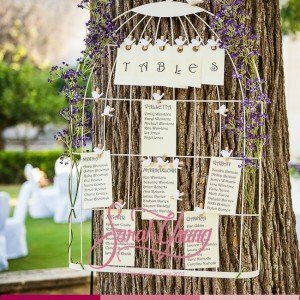 Planning over 800 weddings since 2001 with not a single complaint, here are some of the testimonials we have collected over the years that showcase our attention to details and quality wedding planner services. We care!